MONTREAL – If 2015 was the year of Carey Price in the NHL, the same can now be said of his year across all Canadian sports. 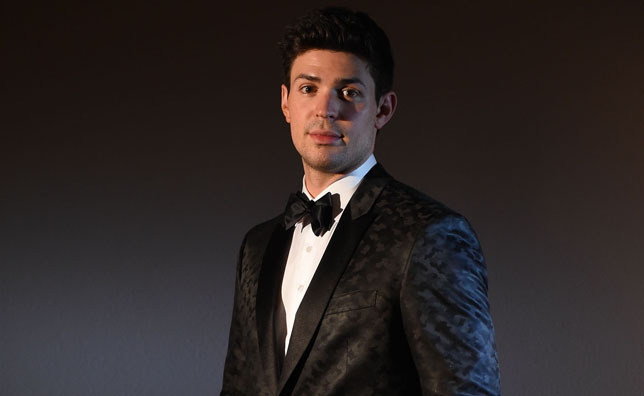 After dominating last season’s NHL Awards in Las Vegas, Price was announced on Tuesday as the recipient of the Lou Marsh Memorial Trophy, given annually to the top Canadian athlete, for 2015. Last June, Price became only the second goaltender in the history of the National Hockey League to win the Hart Trophy (MVP), the Vezina Trophy (Best Goaltender) and the Ted Lindsay Award (Best Player as voted on by the NHLPA) during the same season. On top of sharing the William Jennings Trophy for the least goals allowed in a season, the Canadiens’ goaltender broke a franchise record by registering 44 wins in 2014-15, surpassing the previous mark of 42 wins set by Jacques Plante and Ken Dryden. This is the 13th time since the inauguration of the Lou Marsh Award in 1936 that the recipient is a hockey player. Price is the first goaltender to ever win the award. The last hockey player to be named the top athlete in Canada was Sidney Crosby in 2009, while the last time a member of the Montreal Canadiens won the award was 1977, when it was given to Guy Lafleur.